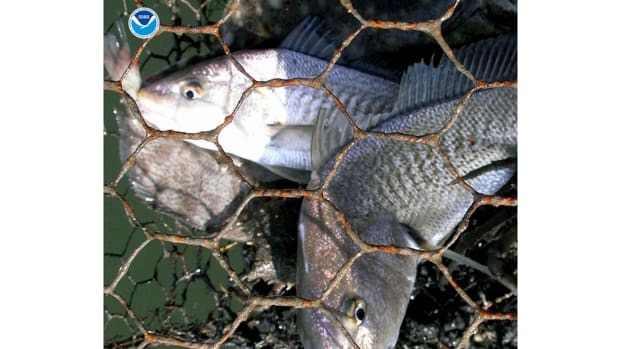 NOAA Fisheries adopted a final rule prohibiting the launch of new commercial fisheries that harvest forage fish in the West Coast Exclusive Economic Zone without first understanding how those fisheries might impact other species, a first step toward ecosystem management that protects not only managed fish but what they eat. Effective May 4, the rule does not apply to such forage fish as sardines, anchovies and Pacific herring, which are federally managed under a long-established Fishery Management Plan. 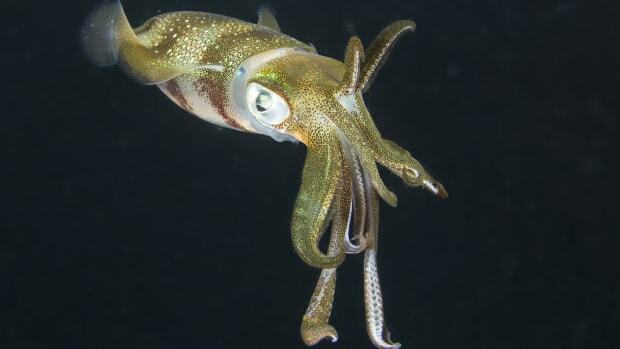 It applies to other small fish and invertebrate species that aren’t currently fished in federal waters but play a significant role in the marine ecosystem as prey for larger fish, marine mammals and seabirds. 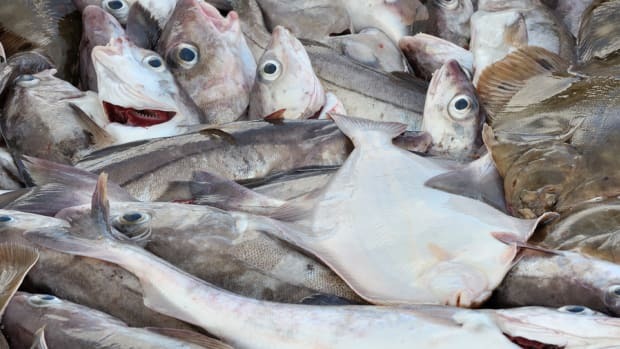 The rule will be incorporated into four fisheries management plans: coastal pelagic species, Pacific Coast groundfish, highly migratory species and Pacific Coast salmon. It will introduce ecosystem management informed by an understanding of how different species and their habitats interact with each other. NOAA wants to protect as-yet-unexploited forage fish and put the brakes on new fisheries aimed at harvesting them until it knows how the fishery will affect the target species, other fish, fishing communities and the marine ecosystem. 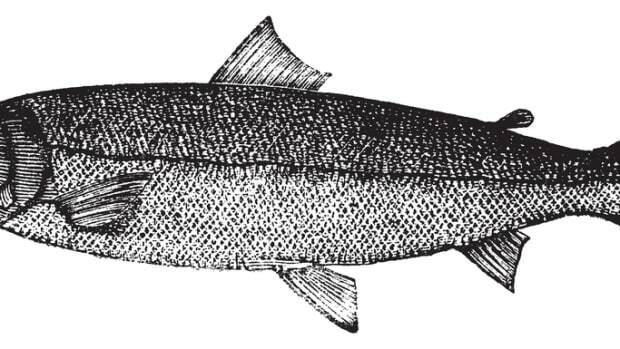 The protected forage fish include round and thread herring, lanternfish, several varieties of smelt, barracudina, bristlemouths, Pacific sand lance, Pacific saury, silversides and several families of pelagic squid, excluding the Humboldt squid. 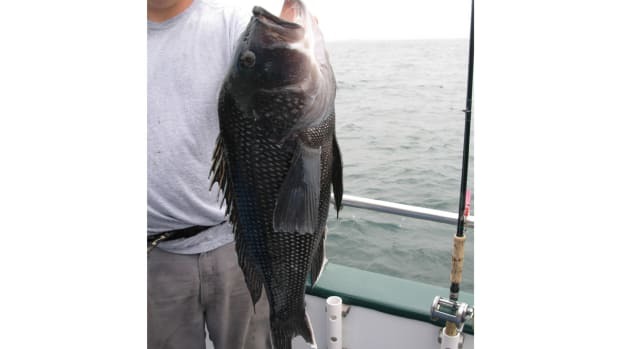 Protecting the forage base of important fish stocks a prudent management move. “We applaud and strongly support the Pacific Fisheries Management Council for initiating these important conservation efforts that protect fish species vulnerable to future exploitation,” said Will Stelle, NOAA Fisheries’ West Coast regional administrator. The American Sportfishing Association supports the ban as a boon to both the fish that feed on the forage fish and to fisheries conservation. Protecting forage fish that are the basis of the food chain is an “obvious no-brainer,” Glenn Spain, of the Pacific Coast Federation of Fishermen&apos;s Associations, told the Associated Press. 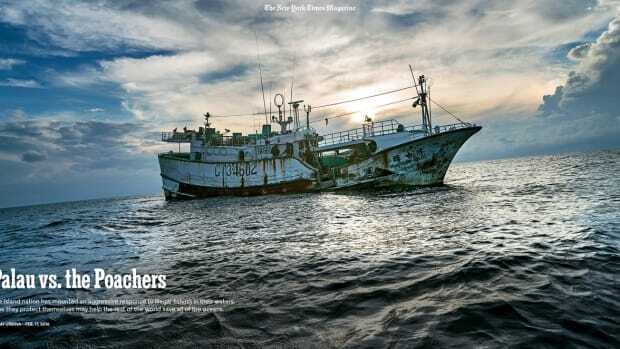 The Pacific Fishery Management Council, which oversees fisheries for dozens of species along the West Coast, adopted the rule in March 2015 by unanimous vote. 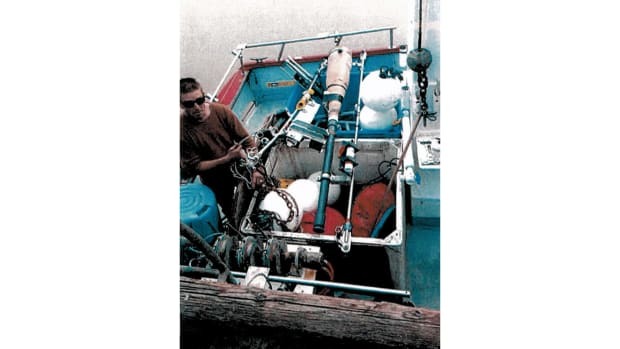 The rule applies to federal waters 3 to 200 miles off Washington, Oregon and California, and allows incidental catches of the prohibited species at existing levels. The rule does not apply to fishing in state waters or to fishing authorized by the Hoh, Makah or Quileute tribes, or by the Quinault Indian Nation. The rule leaves open the possibility of the Pacific council opening a new fishery for forage fish in the future but only after studying the fishery’s impact on the species, other fish and the ecosystem. 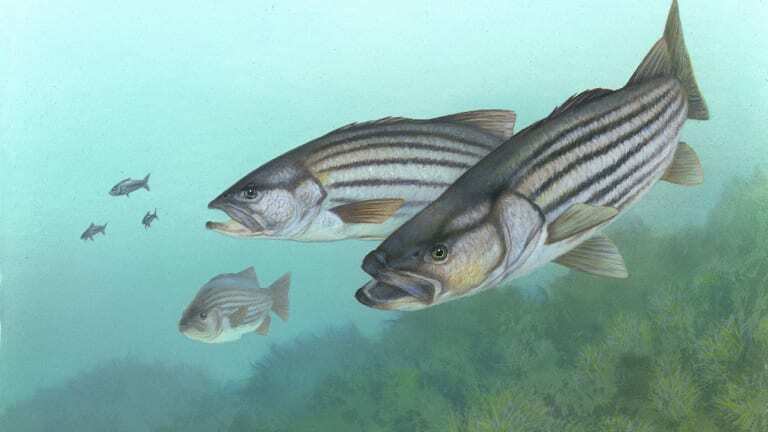 The forage fish covered by this rule historically have not been targeted for harvest in federal waters, but they are now considered “ecosystem component” species, which means they have ecosystem connections to other managed species. NOAA says ecosystem management is “informed by science” and “incorporates the entire ecosystem​, including humans, into resource management decisions.” One of its largest and longest-running ecosystem management efforts has been the restoration of Chesapeake Bay, which started in the 1980s and factors pollution, coastal development, resource harvest pressure, predator-prey interaction and watershed management into restoring the Bay’s health, habitat and fisheries. The Penobscot River Watershed, which drains a third of the state of Maine, is another of NOAA’s ecosystem management projects. 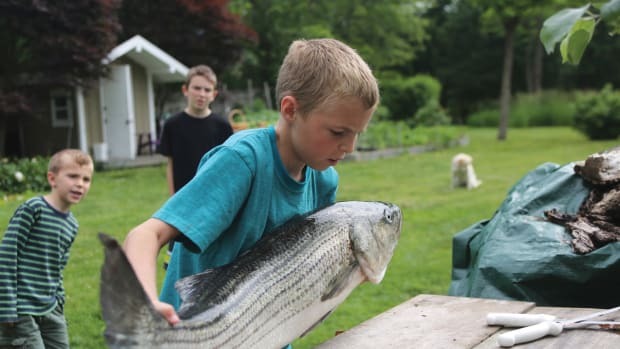 The Penobscot River, the second largest river in New England, is a spawning or nursery area for 11 migratory fish species, including Atlantic salmon, American shad, blueback herring and alewives — the last two food for commercially important groundfish such as cod. The project aims to reduce pollution in the watershed, remove dams, construct fishways, replace culverts and improve river flow to restore fish migration between the river and the ocean. The Atlantic States Marine Fisheries Commission is working on harvest allocations for menhaden based on ecosystem management. 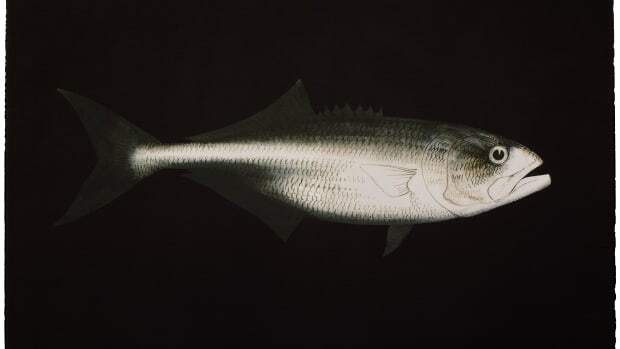 Menhaden are an important part of the diet of striped bass, bluefish, mackerel, flounder, tuna, drum and shark; a food source for many birds, including egrets, osprey, seagulls, northern gannets, pelicans and herons; and a major source for fish meal and fish oil, and bait for commercial and sport fishermen. The challenge for fisheries managers is to balance the demands of all those parts of the menhaden’s ecosystem. 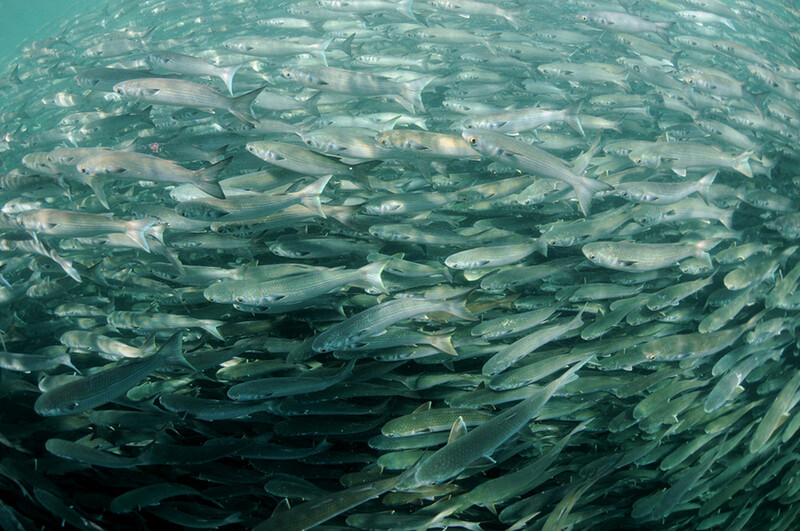 “As New England and other coastal regions throughout the country evaluate ecosystem-based fisheries management approaches, they would be wise to heed the preventative action adopted along the Pacific coast for forage fish species management,” writes Mandy Helwig, staff attorney for the Conservation Law Foundation, in its online journal, Talking Fish. She says long-term stability of fish populations and marine ecosystems requires healthy forage fish populations.